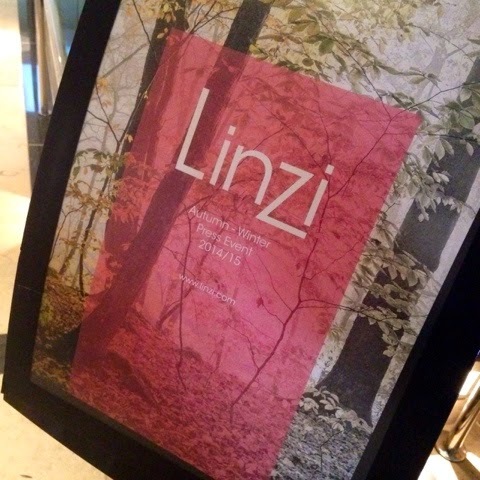 I had such a fabulous afternoon at the Linzi Press Event the other day. 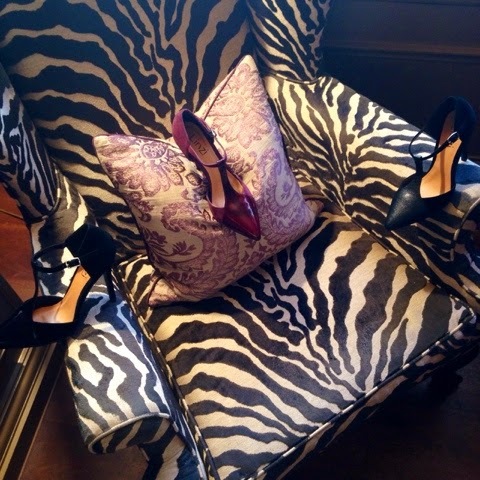 I especially wanted to attend the press day because I've always been interested in their shoes. Whenever I stroll past their shops at Stratford and in Essex, i can't help but be drawn in. Why? Because of they gorgeous quality shoes at amazing, affordable prices! Thats what we like to hear, right girls? 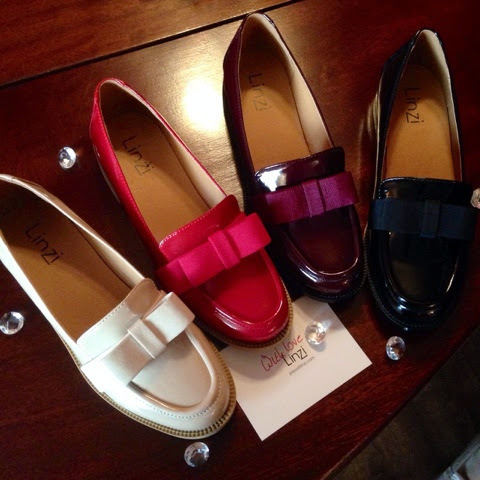 The great thing I realised about Linzi shoes before is that they're fab for all ages. I would literally force any girl into the shop to understand why I love them so much. The shoes are always so bang on trend, and I love stores who know what we like and what will grab our attention. As i've previously mentioned in the introduction, their shoes are so affordable. I would never recommend affordable shoes that have poor quality because I believe that sometimes it's worth investing money into shoes that are comfortable and will be for a long time. 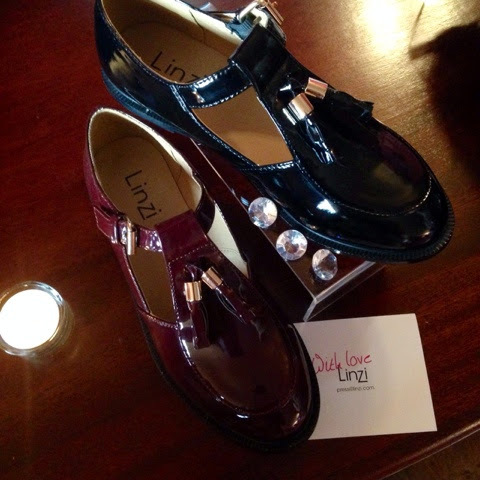 However, Linzi shoes fit both categories and that's why I am writing about them and attended their event!! Homing onto the comparison aspect to good quality shoe places such as Schuh, Topshop and River Island, I would definitely say that Linzi fit in with their good reputation. I took my mum to the event (she LOVED it) and she was wearing a pair of pink office loafers. 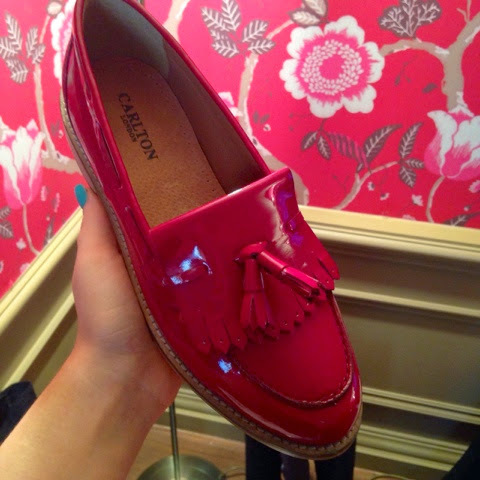 Although her loafers were absolutely gorgeous, they looked no different to the Linzi ones on show, at the fraction of the price! This is where I knew that you girls would love to hear about this brand. Talking to the owner and daughter of the owner, Daniella, I learnt that the company started out 25 years ago as a market stall. They now have two stores in Romford, one in Essex and one in Stratford. I love business stories like that, it tells me that a company is so passionate about fashion and what they are selling. I was really impressed with the shoes and couldn't wait to collaborate with them. 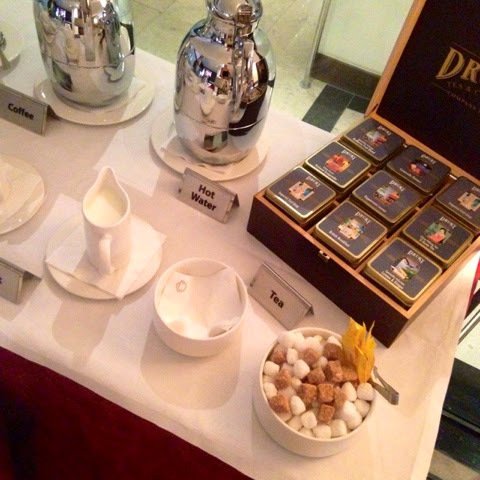 I would describe the Autumn/Winter collection as very sophisticated, classy and feminine! The collection has definitely focused upon the sophisticated loafers and classic pumps, which I feel every girl should have in their wardrobe. 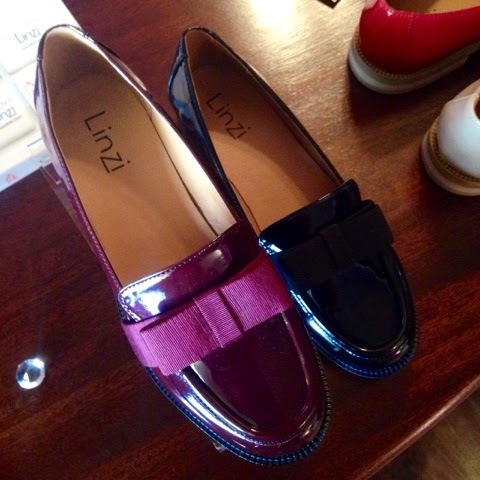 A classic pair of loafers NEVER go out of fashion, and I genuinely think Linzi have nailed the colours this year. Not only did they do the classic colours of white, black and tan; they added red and purple which would add a pop to a sophisticated outfit. They also dress up an outfit if you're a girl who find heels uncomfortable to wear, which is a great alternative for a meal out or an evening event! They haven't just put loafers and pumps into the collection. My favourite type of shoe, heels, are certainly a hot topic of the press day. If you follow my blog regularly, you will know that I am a heel girl. I absolutely love them - I need a height boost whenever I can. The collection does have cleated soles (which are fab!!!) but have definitely focused on the classy, feminine heel. As they are my favourite type! They definitely took my eye at the event. I noticed that they have also focused on the designs of the heels. Not only do they do the classic stiletto, but they have the heels with the straps around the ankle, across the foot and the 'T' strap. I was in heel heaven!!! They were displayed beautifully across a rich coloured purple chair and I literally fell in love. I wanted to take them all home!! The great thing about the collection is they have a lot of black shoes, both in heels, heeled boots, chelsea boots, loafers, pumps and cleated soles. This is pratical if you want to look stylish at school or work. When i was a school, I felt the only way i could dress up my uniform was wearing gorgeous shoes so i often opted for a black loafer. That is one of the reasons why I love Linzi, because of the shoes that are appropriate for school and work! You can now snazz up your uniform ladies! More posts will be written about Linzi Shoes over the next few weeks. I will be collaborating with them and will hopefully give you inspiration on how to style them up. The fact that they're so affordable is great so all girls can look amazing for less! I believe all girls should feel beautiful and a million dollars with what they wear, so I was so glad I came across Linzi. Keep an eye out for the posts! This particular collection should be available online between 4 - 6 weeks. If you have any enquiries contact me on my tumblr (www.meganjaynecawe.tumblr.com) or via Twitter or Instagram! For the meantime, you can visit their current collection here. You can also purchase on the website in GBP/EUR/AUD/CAD/USD which means you can buy if you're in Britain, Europe, Australia, Canada and the US!